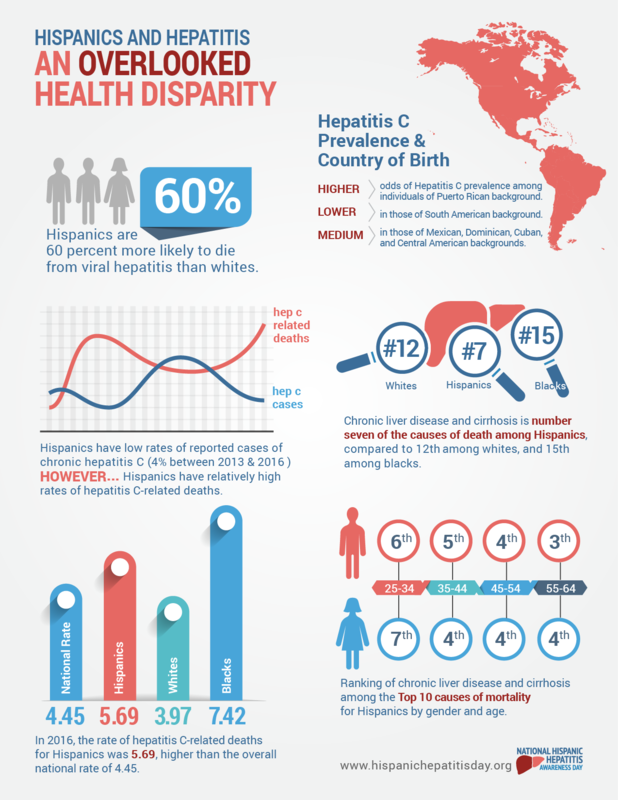 The National Hispanic Hepatitis Awareness Day (NHHAD) is a collective movement aimed at educating and mobilizing Hispanic/Latino communities throughout the United States, Puerto Rico and the U.S. Virgin Island to increase their awareness and of knowledge viral hepatitis and its high prevalence in our communities. 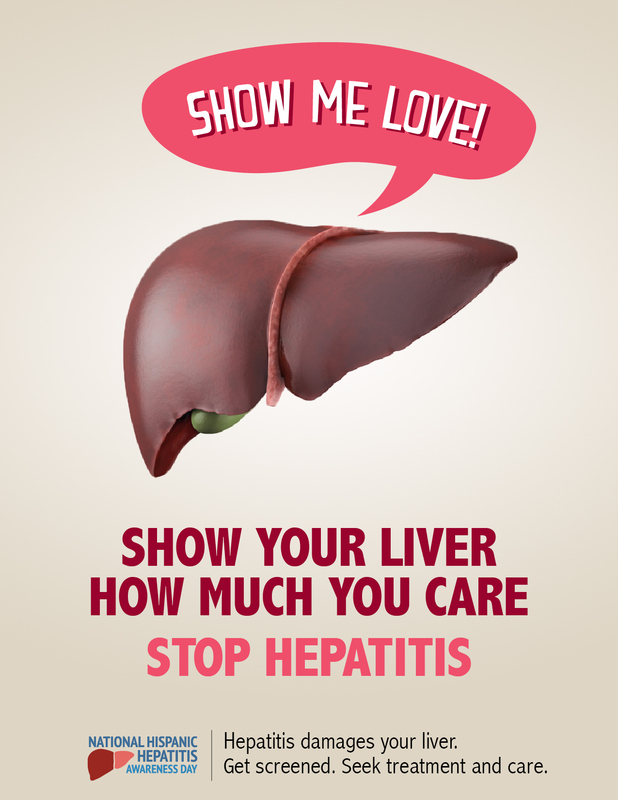 It is a national community mobilization and social messaging campaign that unites the Hispanic/Latino community in efforts to provide education, raise viral hepatitis awareness, promote hepatitis screening, prevention, treatment and care, and ensure that our communities are aware that there is a cure. Every May 15th, NHHAD mobilizes community based organizations, leaders of the Latino community and allies, health departments, and elected officials to spread awareness within the Hispanic/Latino community about Viral Hepatitis, and bring about improvements in hepatitis related health disparities and health practices by building capacity, developing and disseminated resources, utilizing media channels, and casting a spotlight on Latino faces behind the epidemic. NHHAD was founded in 2012 as a joint effort of the Latino Commission on AIDS and the Hispanic Federation in response to the impact of Viral Hepatitis on Hispanic/Latino communities across the country. 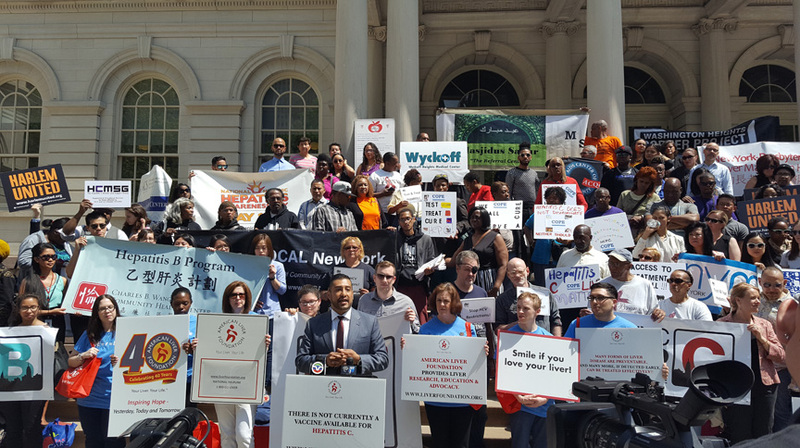 It was stablished to draw attention to the critical role viral Hepatitis screening, prevention and treatment play in combating the spread of hepatitis among Hispanics/Latinos. The day of May 15th was chosen to coincide with the middle of National Hepatitis Awareness Month.